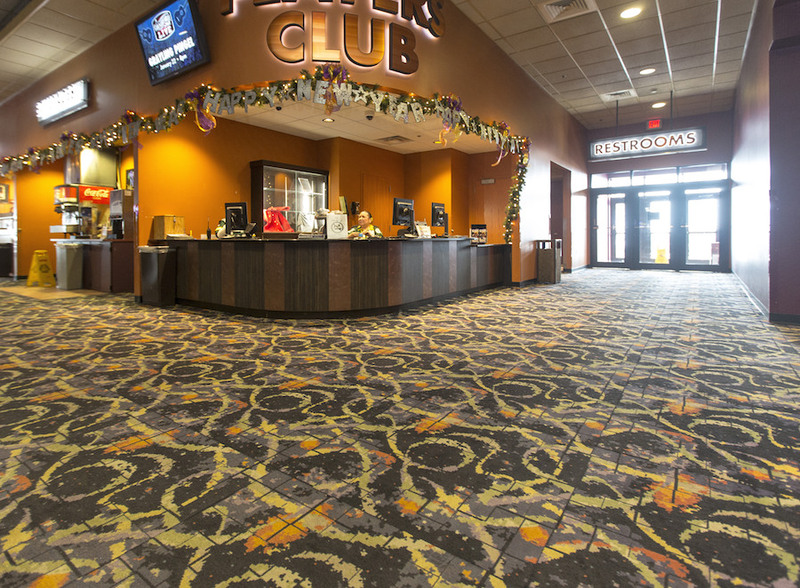 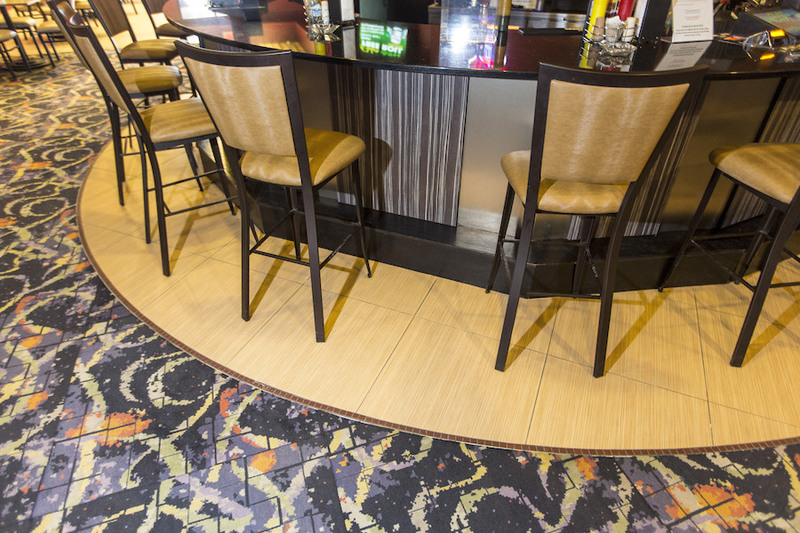 Mavid Construction began work on the Oneida Casino starting in 2013, primarily installing commercial flooring, drywall and acoustical ceiling tile. 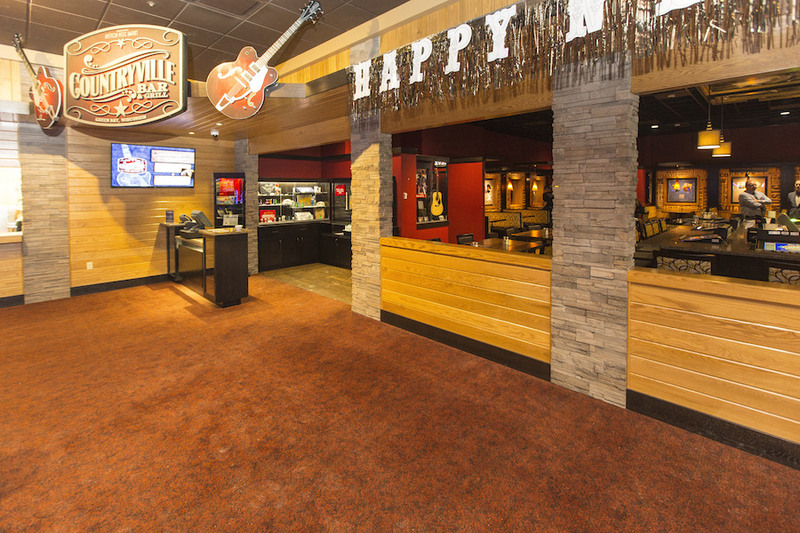 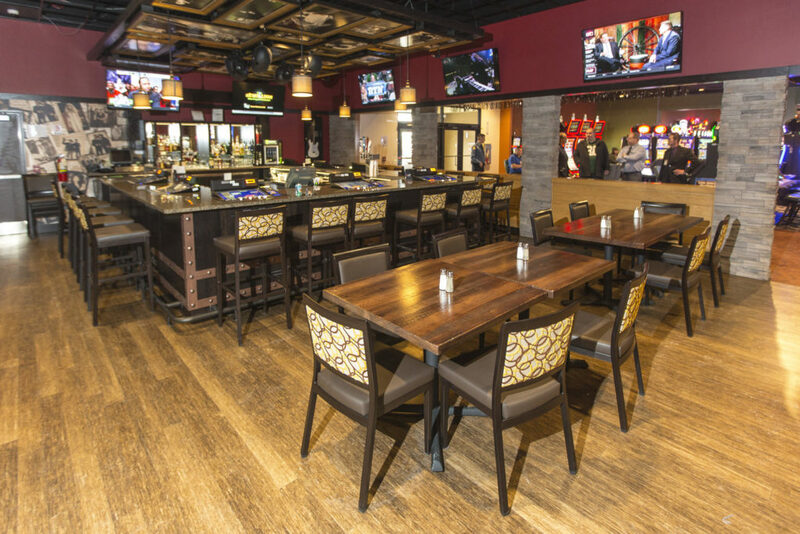 The most recent work was replacing the luxury vinyl plank to carpet by the Countryville Bar. 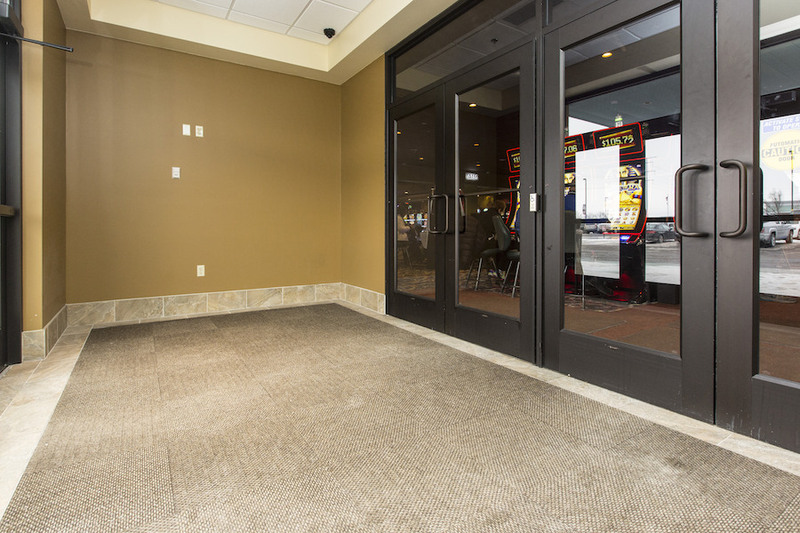 Mavid Construction has had up to 12 installers staffed on different projects, primarily during the renovation of the main casino. 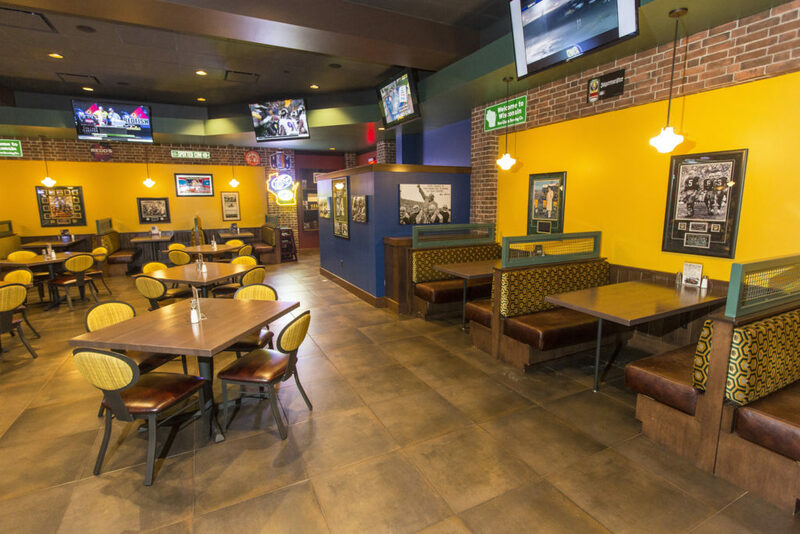 We also performed work in Lombardi’s Restaurant and the food court. 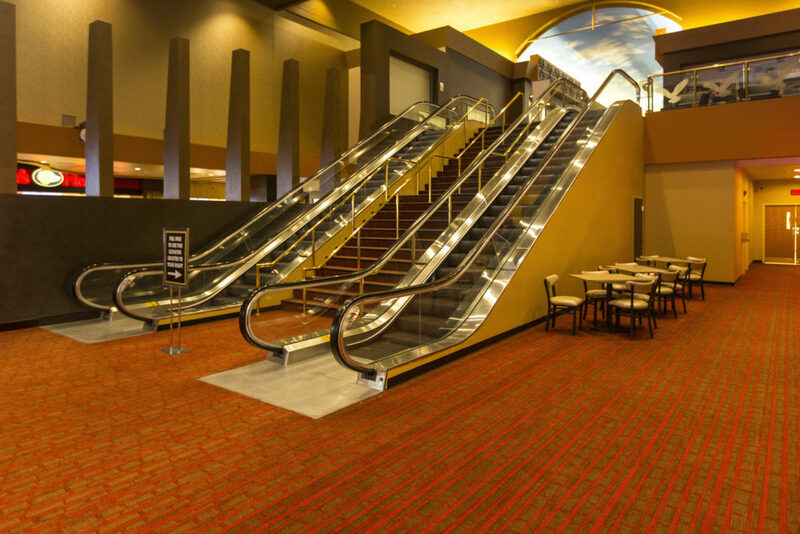 Through the different projects, Mavid Construction has performed work while the casino was operating. 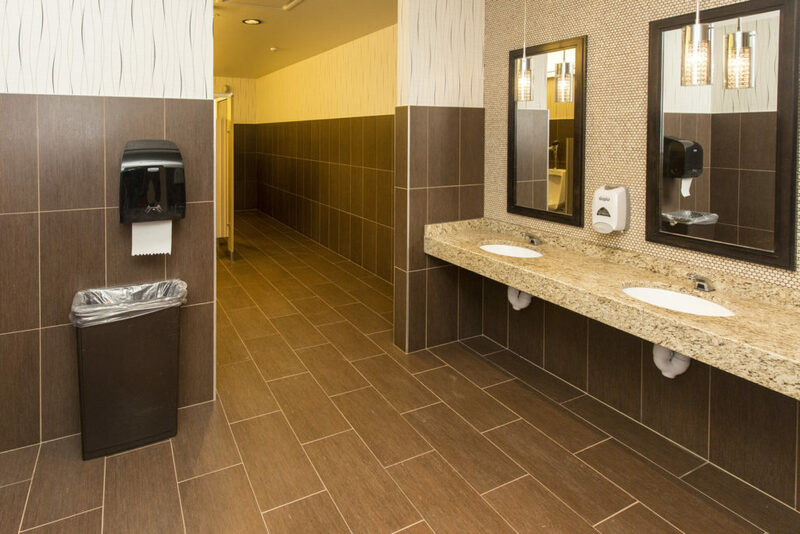 We worked closely with other subcontractors to ensure there was minimal intrusion to the daily business with the help of temporary walls.